» Golf Day 2018 – Booking Open! Golf Day 2018 – Booking Open! We are very excited to announce the date for our 8th Annual India Direct Charity Golf Day – Monday 3rd September 2018. India Direct is proud that it’s golf day will this year again be sponsored by Creamline Dairies and will be held at to be held at Tytherington Golf Club. 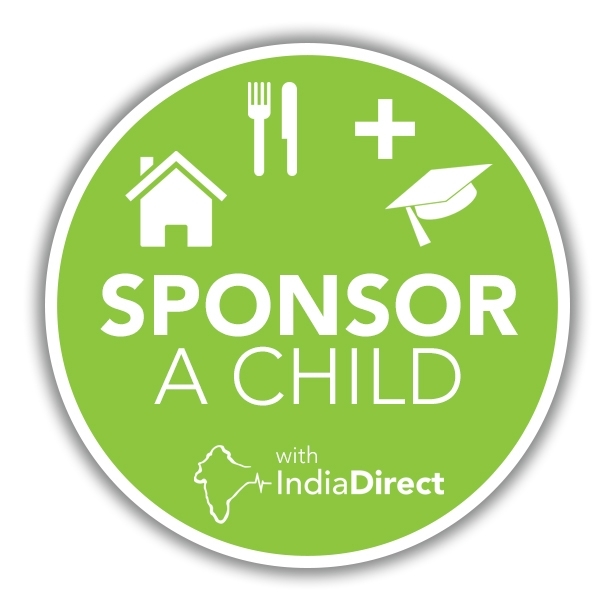 India Direct works with local partners to provide for over 150 children in two children’s homes in South East India. We also run various community projects helping families, young people and women to escape poverty. Despite a growing economy, nearly a third of the world’s poorest people live in India, with 330 million people, including about 50% of India’s children, living below the official poverty line. Last year’s event raised over £5000, allowing us to pay the education costs for all the children in our two children’s homes. That’s over 150 children receiving a good education, helping them gain qualifications which will lead to a good job. 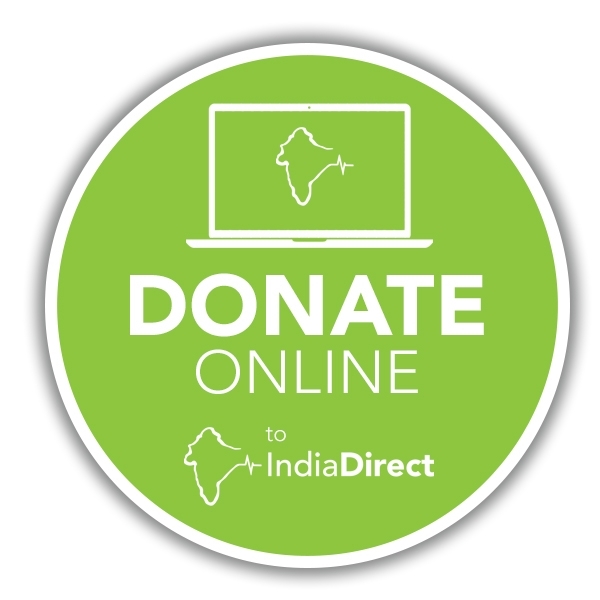 All the money India Direct raises goes directly to the children in two homes, and to support widows and the elderly. None of the money we raise as a charity is spent on advertising, administration or UK staff. The day starts with bacon or cheese rolls, and tea or coffee, prior to a shotgun start at 1pm. Following your round of golf, a two course meal will be served in the Dorchester Suite. Find out more on our Golf Day 2018 page, including how to register your team, or ‘sponsor a hole’!